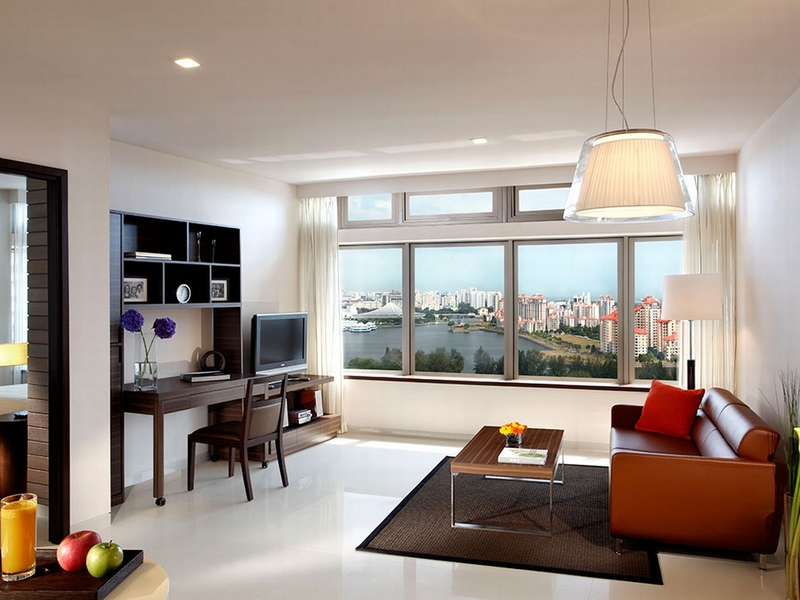 Apartments offer comfortable living and are a sensible property choice for many types of people. In many circumstances apartment living can be more a superior choice over buying a home outright. When you consider purchasing an apartment for sale, there are many things to consider before you start your search on websites like Property Guru. Apartment living can be rewarding, and ownership is a serious responsibility. Follow these five tips to be on the way to a successful apartment purchase. A substantial advantage of apartment living is location. Apartments are often found in dense communities with many local amenities. Restaurants, grocery stores, banking and many other businesses should be placed nearby. Consider this when looking for the perfect apartment. Look at public transportation options or garaging opportunities if planning to store an automobile. Consider also the market pricing of your potential property. It includes resale value. John E. Miller of Business Week writes, when it comes to purchasing any apartment, the location is crucial; where you plan to buy affects almost everything from the real estate you need to select to get a better return on your valuable investment. Safety, noise, and cleanliness of the area should also be a primary concern when conducting an apartment search. The presence of these items can quickly become a problem if not addressed. If raising children, consider local schooling options as well as employment opportunities. A big bonus for staying in an apartment is low-maintenance. The manager will be responsible for a variety of things. For example, the property manager will likely be responsible for all landscaping around the apartment complex. It includes trash removal and many other tasks. Speak with the property manager to determine if a full-time maintenance staff will be on site. This team should be available to perform certain home repairs. It may include plumbing and refrigeration needs along with other tasks. Property managers will often serve as mediators in the event of civil disagreements. They are responsible for maintaining a secure building, and your relationship with them will be critical as a property owner in the building. It is vital you look for a responsible property manager to take care of your needs in the new apartment. The best way to get to know an area is to talk to current residents of the apartment building or close neighbors. They should be friendly and approachable. Ideally, the feedback they provide will be positive. Ask about their experience at the location. Be specific with questions. Know about their views on the apartment complex. Keep in mind that they may not have nice things to say about your future building. If this is the case, take their words at their value. As a resident of the property, they offer a less biased view of the property than management will provide. Look instead for apartment communities with happier residents. A downside to apartment living can be limited storage space. What are your needs for storage? Does your prospective apartment complex offer enough room? If not, are residents provided additional storage space in the basement or another area of the building? 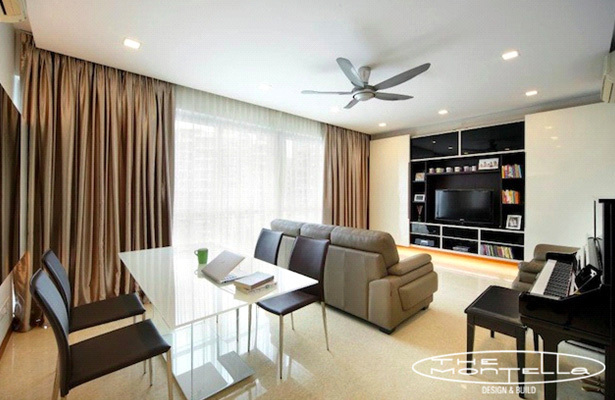 Take inventory of your possessions and be sure the apartment will suit your spacing needs. Look for an appropriately sized space. If you will need to store items away from your new home, investigate safe and local storage businesses. Read all contracts you receive thoroughly before signing. Apartment complexes may assess fees for repair and upkeep. Retain a lawyer, if necessary, to help you understand the language. It is time to determine the financial and legal obligations related to your potential purchase. Nicole Schreck of World Report Money recommends being on the same page with your landlord. She says smart negotiating tactics can lead to a win-win situation. Ponder about what kind of deal you would like to consider and the sacrifices you are willing to make and why it profits both you and the landlord. To follow Nicole’s advice, think critically about your needs and desires related to the contract. Do market research to discover standard terms and conditions for the area you wish to live. Remember, the contract is negotiable until the moment it is signed. Spending some time working towards an equitable deal can pay high dividends. It is well worth the effort. In conclusion, apartment living offers many significant benefits. Before agreeing to purchase a property, please consider the above five tips. Find the right location. Research the property manager. Talk to current residents or locals. Consider storage needs and correctly read the entire contract before agreeing to make any purchase.